Hamilton; A model for education? The musical phenomena, although containing several historical inaccuracies, is giving educators ideas on getting the new generation excited about politics, history, and the arts. A new generation of educators have entered the field with a passion to teach a new enthusiasm to use creative methods of teaching. Hamilton has given many teachers ideas on getting students more involved in the classroom and more excited about the material they teach. On the wed you can find dozens of videos of teachers incorporating rapping, plays, and creative methods to get their kids wanting to come to class. One of the recent viral sensations using a Hamilton like rap to introduce his syllabus is Dwayne Reed, a science professor from Chicago. Check out his videos here! 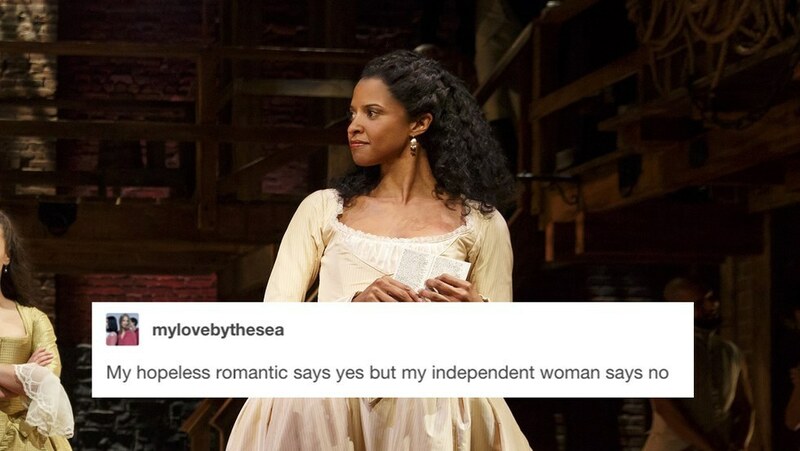 Hamilton at its core is an intelligent biography of the founding father, Alexander Hamilton. We learn of his humble beginnings, the revolution, and his influence in the founding of the country. From an educational perspective, although Hamilton has its historical flaws, the watcher not only learns the history behind our country and founding father, but the humanity of figures we read about in books. 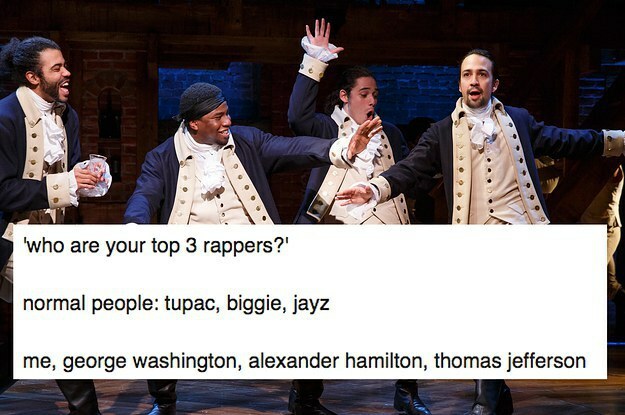 From Washington to Burr, each character is explored through song/rap revealing that even those whom we read about have their flaws like ourselves. In this way Hamilton invites history lovers to dive into a past time, and inspires a younger generation to get excited about history. Hamilton’s unique mixture of music styles draws in crowds of old and new. 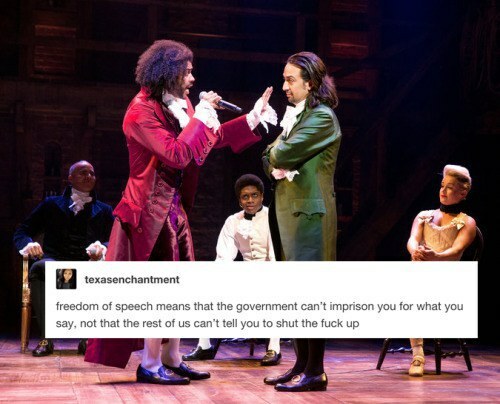 Younger generations can appreciate the energetic style that Hamilton brings to the stage in a way I would argue, other productions have yet to achieve. The musical is inspiring others to get involved in the arts scene, whether that be through Broadway, music, or dance.